The English language is widely dispersed around the world because of the influence of the British Empire in the 18th century, and of the United States since the mid 20th century. English has become the leading language of international discourse. Also, it has become a lingua francaa common language used by people of diverse backgrounds to communicate with one another in many regions. Today, English is the third most widely spoken language in the world, after Mandarin Chinese and Spanish. All in all, it is an official language in 53 countries world-wide. 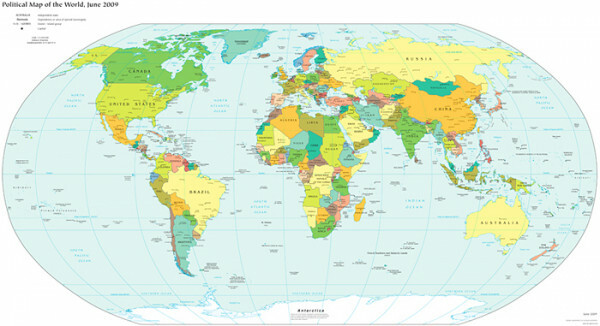 In this section you will learn about the most popular English-speaking countries in the world. Read about each country's most important facts and figures, geography, government, religion and economy.